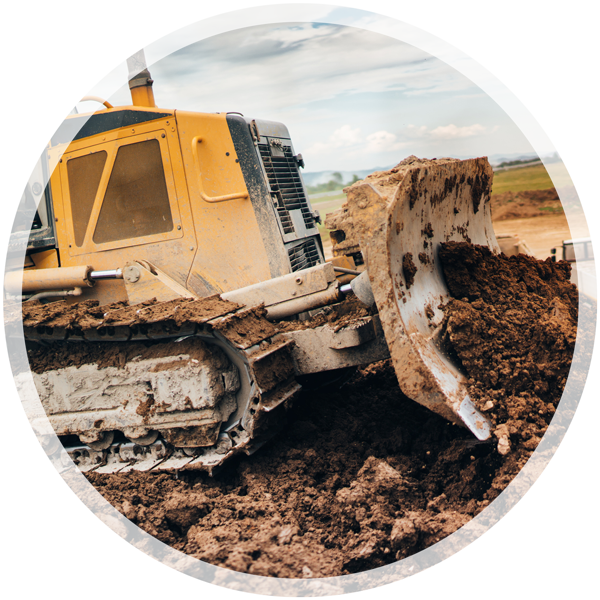 Welcome to Renner Excavating, LLC. 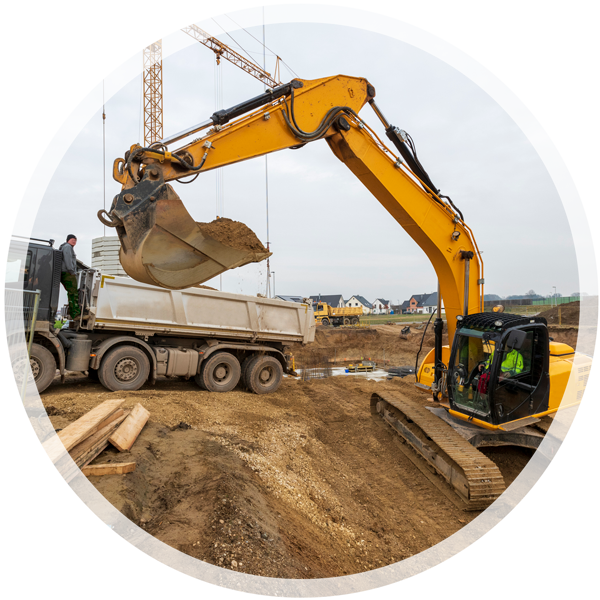 We are proud to be a family owned and operated excavation and demolition contractor serving Audubon, Lake Park, and Detroit Lakes, Minnesota and the surrounding areas. 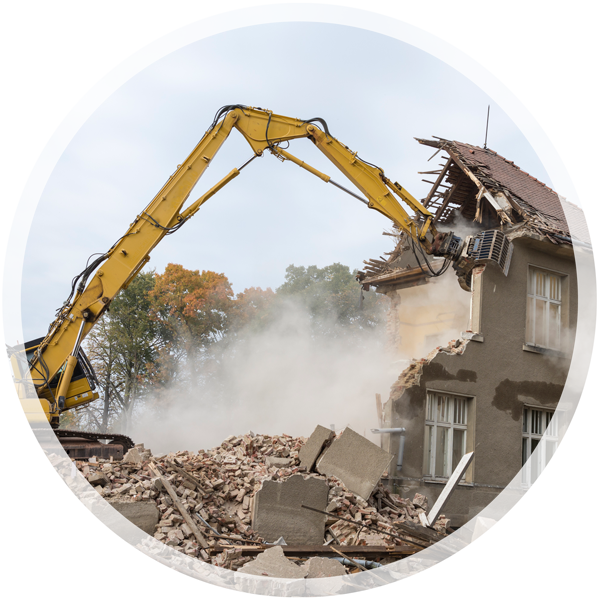 Because we’re privately owned, we personally coordinate and complete all aspects of the excavation needs for your new construction, remodeling, or demolition project-large or small-providing open and honest communication along the way. 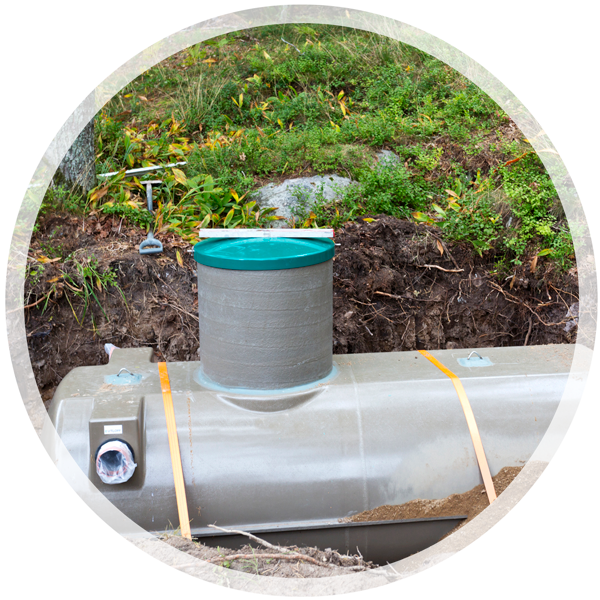 No more calling around to schedule separate contractors to remove trees, build a driveway, and install you septic system. 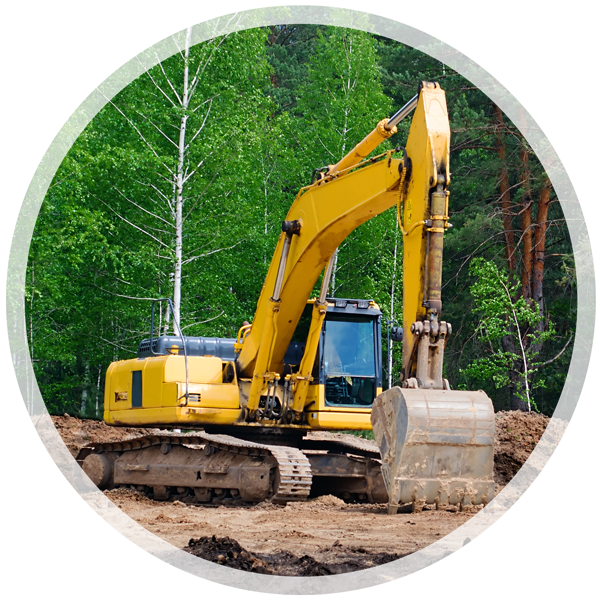 One call to Renner Excavating, LLC covers it all! 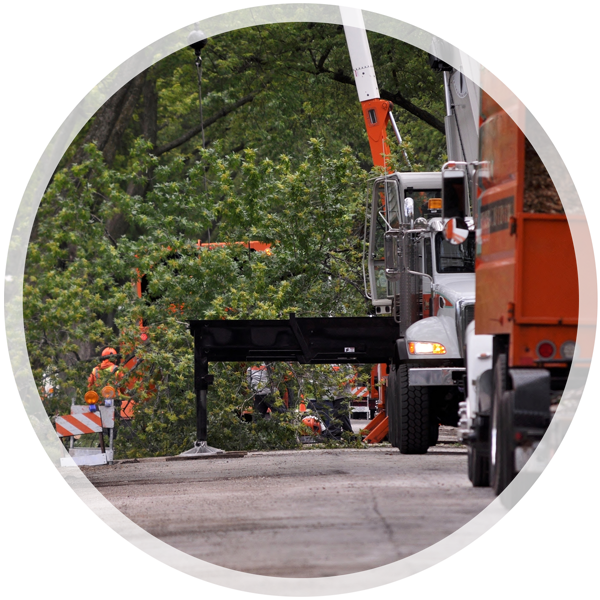 Being family owned, we go the extra mile to ensure our name is synonymous with superior quality workmanship and complete customer satisfaction. 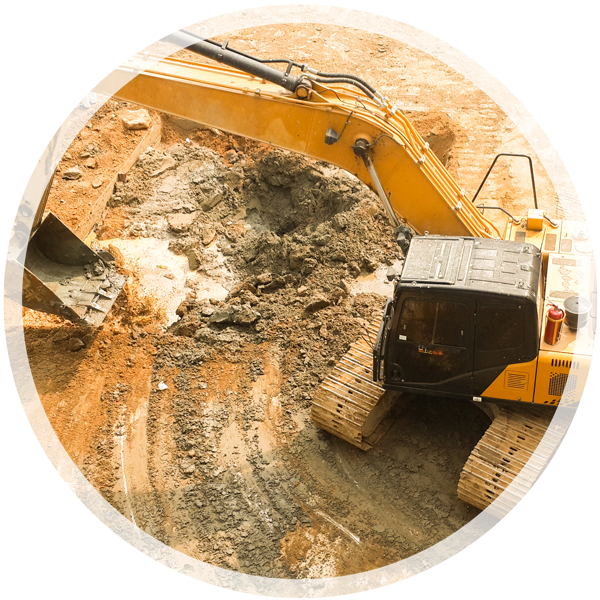 Working with an experienced excavation company that is licensed, bonded, and insured can make all the difference in the success of your project. 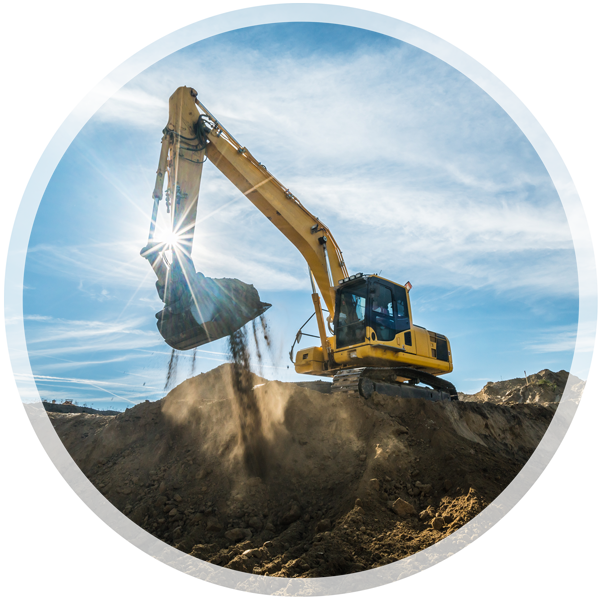 Much of the excavation work we perform in the Audubon, Lake Park, and Detroit Lakes areas comes to us through referrals from past customers, which is the best form of advertising there is.